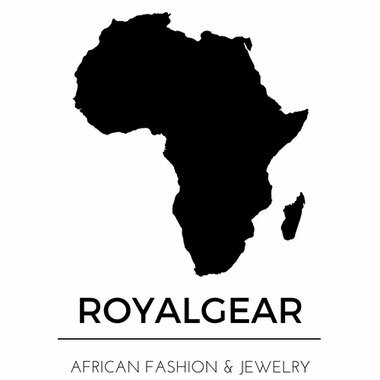 ROYALGEAR was founded in 2016 . Our products are special, outstanding and pure. high-quality african fashion and accessories for those special moments in your life.